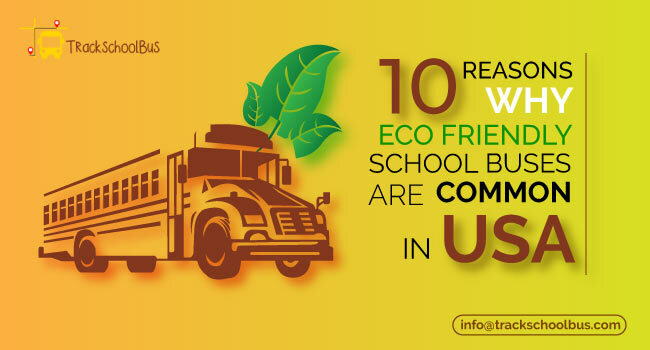 Schools are places where numerous kids come from different places and different cultures to learn. A lot of these kids use school buses as a mode of transport to travel to and from school. It is important to have a safe environment for them to travel so that their parents feel at peace too. For this to take place the school bus must be handled by someone who is responsible and experienced. 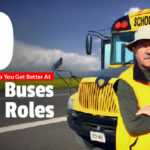 School bus drivers usually enjoy working with youngsters and are skilled and competent. 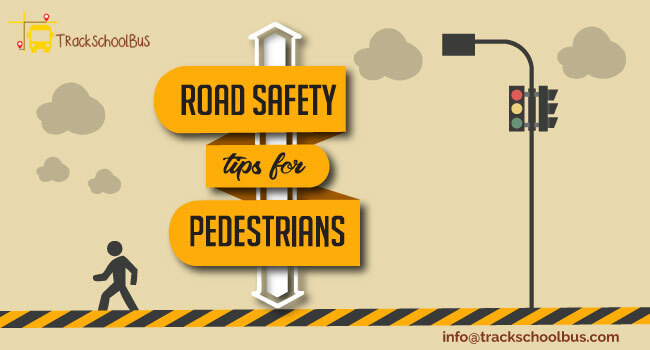 But in certain cases, there are those who engage in unsafe means like driving recklessly, overtaking where it is unnecessary, skipping stop signs, using cell phone while driving and over speeding. 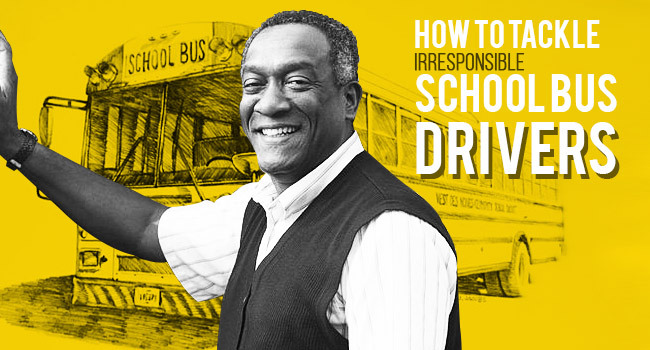 There are also instances where bus drivers lose their temper with kids who misbehave. Some others arrive late or forget to pick up a child. This makes them unreliable. The first and foremost thing you can do is to call up and inform the school about an incident you want to report. Speak to the principal or the administrator regarding your issue. 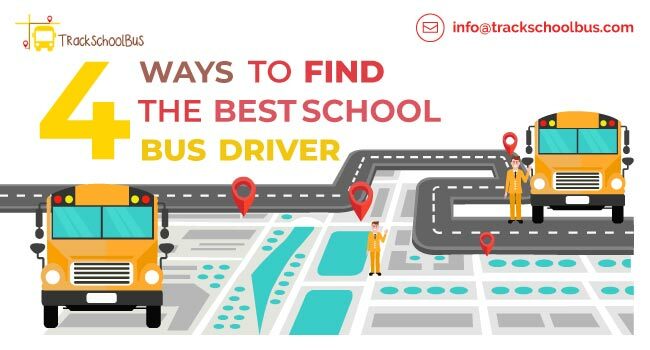 After all, the driver is employed by the school, so it is your responsibility to let them know about their employee’s behaviour. Keep your calm and state the reason why you are having a complaint against the bus driver. Give them details about where, when and what happened. You can give the physical description of the bus driver in case you couldn't catch his name. Yes, it is the matter of the safety of children, but try to refrain from being angry and shouting and cursing the bus driver. Inappropriate language doesn’t solve the issue. Your complaint will be taken more seriously if you stay calm and relate things with facts. 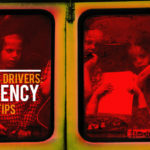 Though the driver’s actions might have put your child’s safety at risk, it is important to deal with the issue in a professional manner so that your concerns will be heard and addressed. Once you have communicated what your concern is, ask them how they can help to resolve the issue. Once you ask how the problem will be solved see if they volunteer the information. 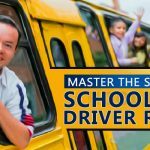 You can expect that they will say that the school management will need to talk to the driver before taking any action. If so, ask them when you can call again to follow up the same. You can also ask for the name of the driver if you don’t know it yet. 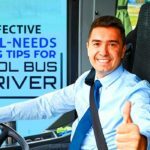 In case the bus driver is an employee of the bus company you need to inform the representative regarding the irresponsibility of their driver. 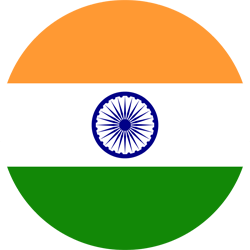 They are the right people to address your problem regarding the infraction made by the driver. You can start by stating the route, the time at which your child was picked up or dropped off, name of the driver or the name of the school. Give them all the required details so they can take appropriate action. You can enquire what they are going to do about the same. 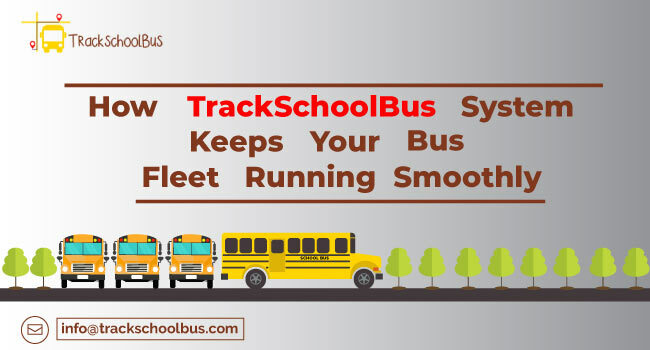 Once you have informed the school and the bus company, follow up with calls and letters regarding your issue with the driver’s behaviour. Make sure that you clearly state all the facts pertaining to the incident. If a solution has not yet been suggested, propose one. For example, if the driver had forgotten to pick up your child from point, ask for an apology. Talk to other parents with children in the same school bus. There are chances that they might have witnessed the same too. For instance, your child might tell you that his driver is texting while he is driving. Other children in the same bus might have noticed this behaviour. In case the driver denies this statement you’re more likely to be believed if there are others who support your statement. Ask the bus company to check the footages if there is a camera in the bus. It must be realized that the driver may not be dismissed immediately. He is entitled to due process as he is an employee of the bus company. Disciplinary action will be based on the seriousness of the infringement. He might be given a suspension or his pay may be docked. School bus management is a tender issue and must be handled only by experienced and mature people. Any kind of irresponsibility cannot be tolerated. 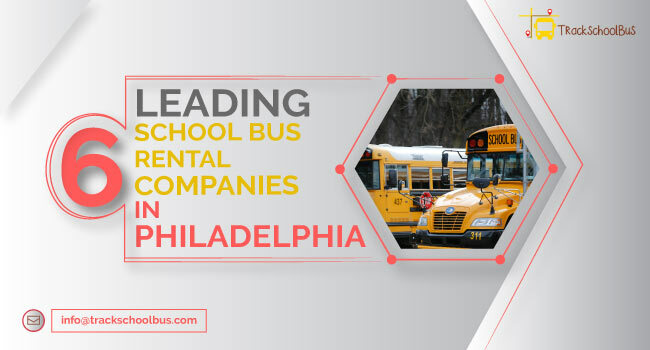 Even though schools and bus companies give bus drivers ample training, there are chances that they commit some kind of infringement. 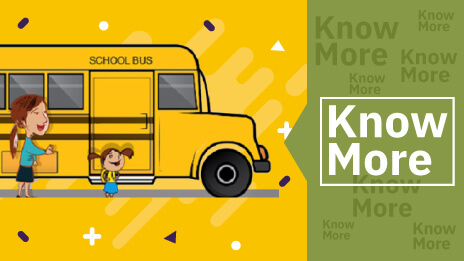 It might come to the notice of parents or students that drivers sometimes commit follies while they are driving the school bus. But the lives of students are saddled in the hands of school bus drivers. So it is the full responsibility of the drivers to act responsibly.